What's on your Christmas List Mr. Groundskeeper? New Infield Conditioner? 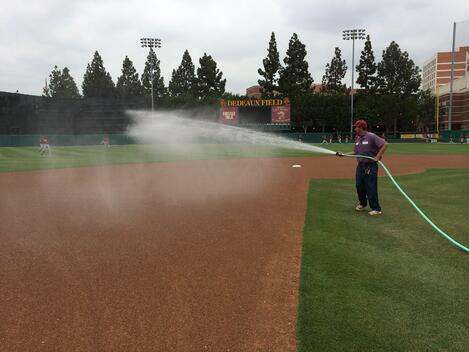 “Thank you for introducing us to Ballgame Changer infield conditioner-I think it is most appropriately named. We found that during the hottest part of our season that we spent less time watering our infield on a daily basis, and our water retention was vastly improved. I will also tell you that we played the last three game of the playoffs her under cloudy, cool and rainy conditions and we never missed a beat. The field was phenomenal and according to feedback from umpires and opposing coaches our playing surface was the best in the league at seasons end! Thanks again for all your help and please keep the game changer coming!!" You’ve never seen anything like BallGame Changer. 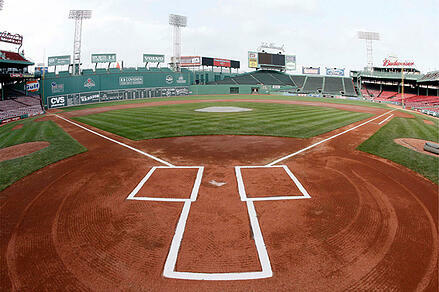 This patented infield conditioner is designed to last longer, reduce dust and water usage, stay beautiful baseball red and provide better, safer playability – all using 50% less product. 13 out of 14 SEC schools use it and Play Ball! So, Mr. Groundskeeper - now's the time. Santa's coming. Make your list & check it twice to make sure you include all the infield conditioner products you'll need for Spring - Ballgame Changer and Play Ball! infield conditioner, drying agent and mound clay! 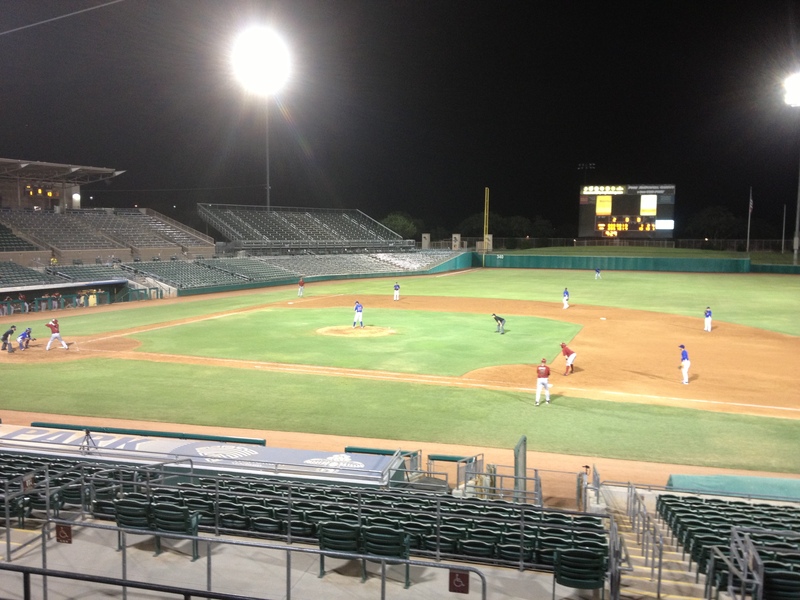 Topics: infield conditioners, ballgame changer, baseball infield conditioner, play ball!